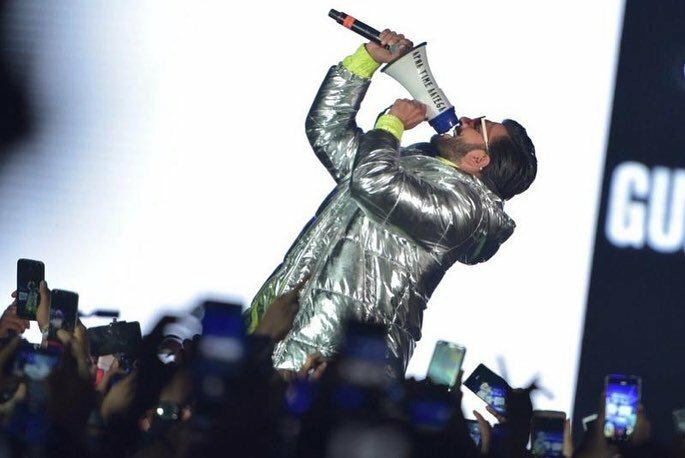 Ranveer Singh electrifies a crowd at a concert in Mumbai promoting Gully Boy! 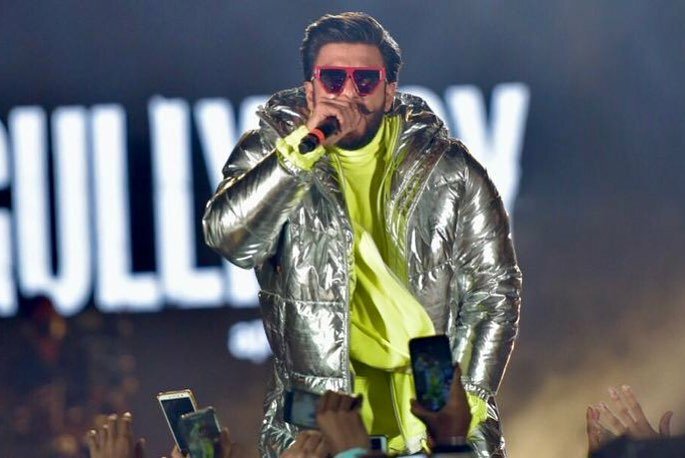 Ranveer Singh was surely born for his role as a rapper in Gully Boy. 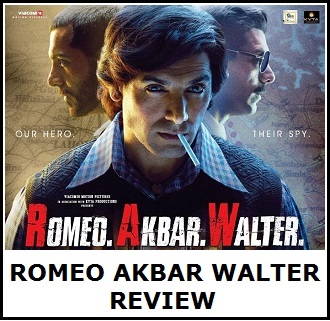 He has lent his voice in the sound track of the film along with other renowned rap artists of India. 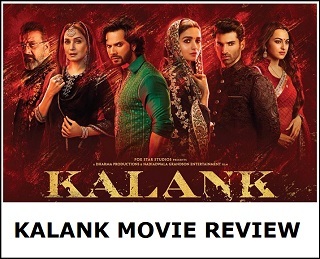 He has garnered a lot of praise from the masses for his role in the film after the trailer came out. The Gully Boy team has released two songs so far as music videos. The album has a collection of 18 songs and they were released at the concert. It has songs titled Sher Aaya Sher, Azadi and Kaam Bhaari and reports say that snippets of them were performed at the event. Even Alia Bhatt and Zoya Akhtar was present at the event.